We manufacture a wide brick cutting machines that are offered with horizontal or vertical cutting system for very high refractory& ceramic products. 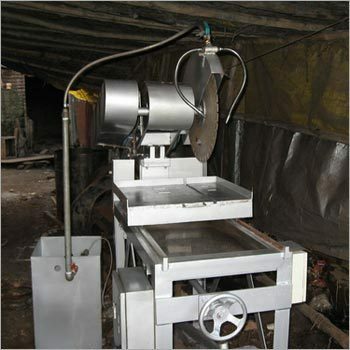 Our brick cutter can be used for cutting products like common bricks, facing bricks, common stock bricks, split tiles, floor tiles, glazed bricks, checker bricks, wall bricks, refractory brick. 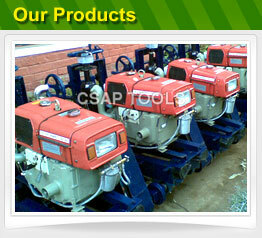 Made from best quality material our machines are robust in construction and are highly efficient. Copyright © 2015-16 by CSAP TOOLS All Rights Reserved.